On 11 October 1018, EUROMIL organised the second on Pension Systems for security personnel in the Visegrad Countries in Budapest, Hungary. The conference was designed as a follow-up on the first conference which took place in September 2017. Participants in 2017 agreed that further work on the issue is needed. 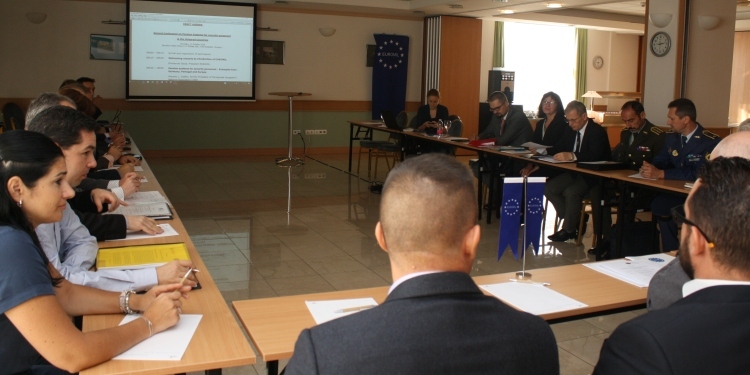 As the examples exchanged during the conference were all from the same region with sometimes similar problems, participants expressed the desire to learn more about military and security personnel pension systems in other parts of Europe – to broaden their view on possible good practices. The conference brought together representatives from professional associations as well as the security forces, governments and ombuds institutions to exchange best practices and discuss issues of common concern.